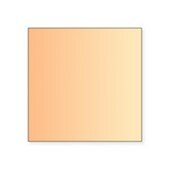 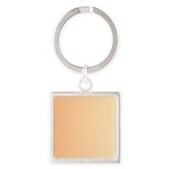 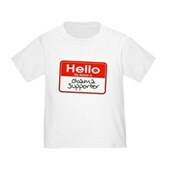 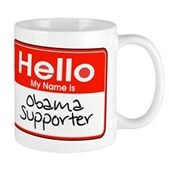 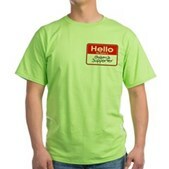 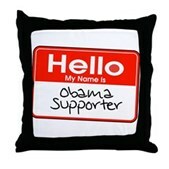 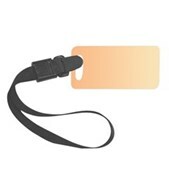 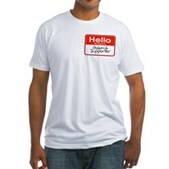 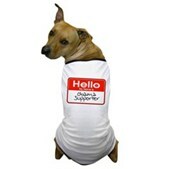 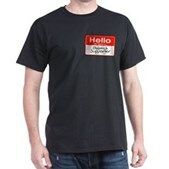 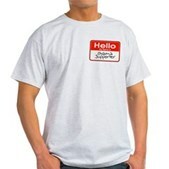 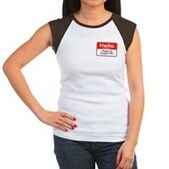 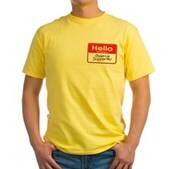 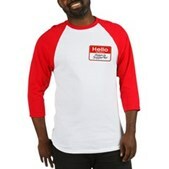 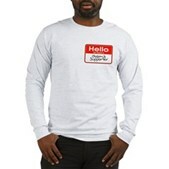 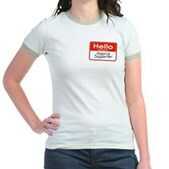 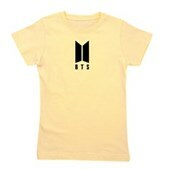 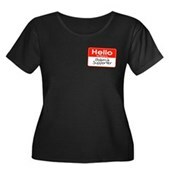 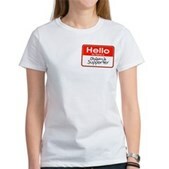 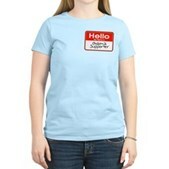 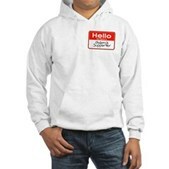 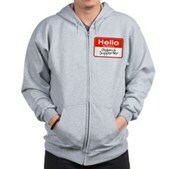 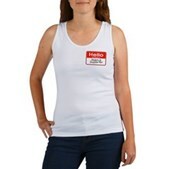 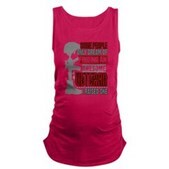 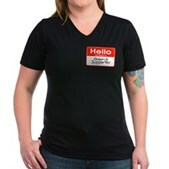 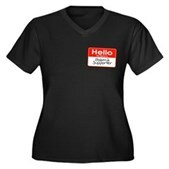 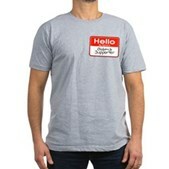 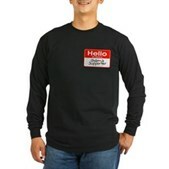 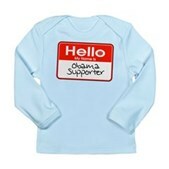 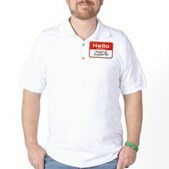 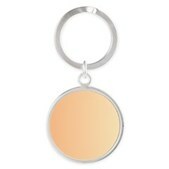 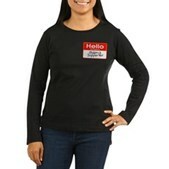 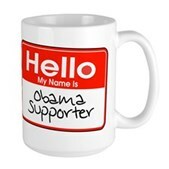 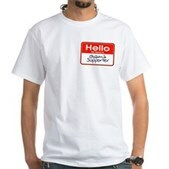 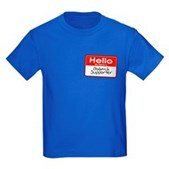 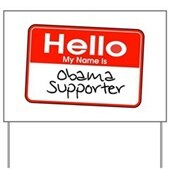 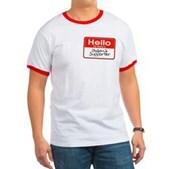 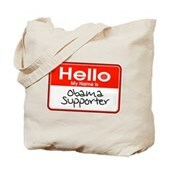 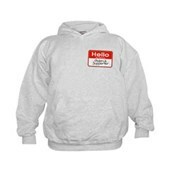 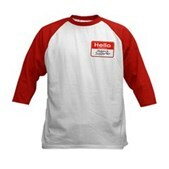 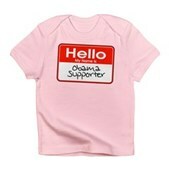 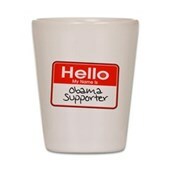 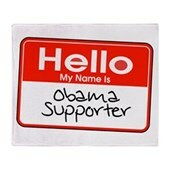 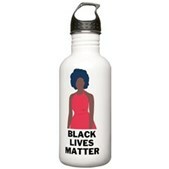 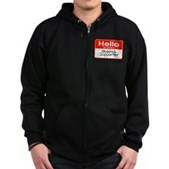 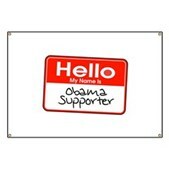 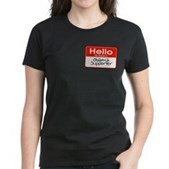 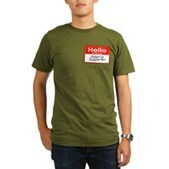 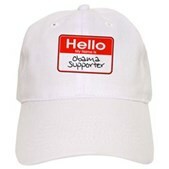 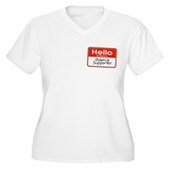 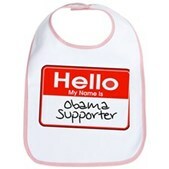 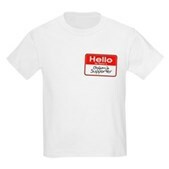 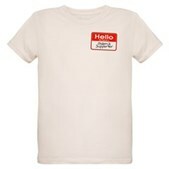 This Obama t-shirt design is a great way to show that you are an Obama supporter - it's right there on your name tag! 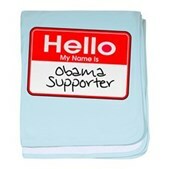 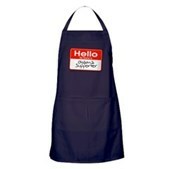 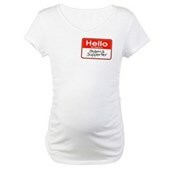 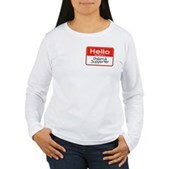 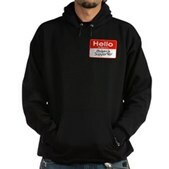 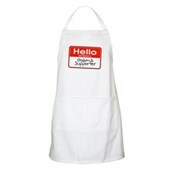 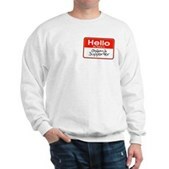 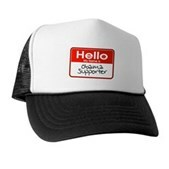 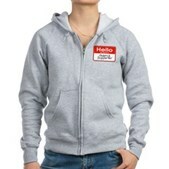 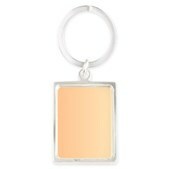 Traditional name tag design has your name reading Obama Supporter in handwritten text. 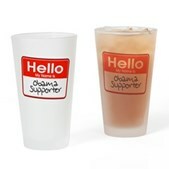 Support the Obama-Biden ticket in fun style.